How to Check the CPU Temperature in Windows, Linux and Mac? 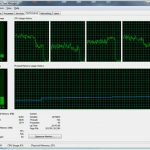 2 How to Check CPU Temperature on Windows Vista, 7,10,8? 2.2 How to Check CPU Temperature Without BIOS? 2.4 How to Check CPU Temperature in Linux? 2.5 How to Check Laptop Temperature? 3 How to Stop the Computer From Overheating? 4 How to Find Out What Motherboard I Have? You might be worried about the excessive heating of your PC. High temperature can damage your CPU which in turn affects our PC. You must check your CPU temperature from time to time. Well, no need to worry about it now. This article will let you know in depth about it. This article targets not only one OS. You will know how to check the CPU temperature in Windows, Linux, and Mac. In this way, you will be able to increase the lifespan of your PC. 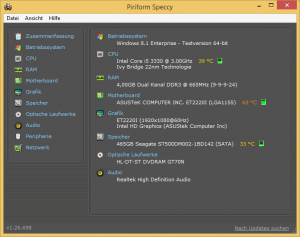 How to Check CPU Temperature on Windows Vista, 7,10,8? Details about the CPU temp is provided to your OS by the BIOS. It is displayed in Celsius and not in Fahrenheit. You can check it from BIOS. 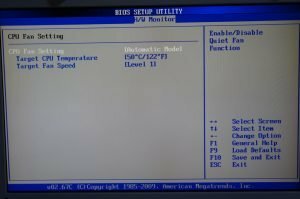 BIOS stands for the basic input-output system. It refers to software in your motherboard that allows you to access different settings. From BIOS, you can control different settings of your PC. You will need to restart your device to go into the bios settings. 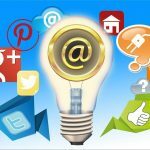 Follow these steps to get the information you desire. When the screen opens up, press the BIOS key to get into the bios settings. From the bios settings go into the hardware monitor. Here you can check the details you desired. How to Check CPU Temperature Without BIOS? 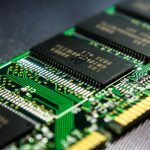 If your motherboard has a built-in capability for checking it, then you can check it quickly from your computer, but if that’s not the case, then you will need to get a third-party software installed on your PC. This software is pretty much easy to use. You just need to download any of these. Then extract them. Install the software. After the installation is finished just run the software and all your desired details will be displayed to you. A free app to for this purpose Is fanny. You just need to download it, and a menu bar icon will be displayed to you by the app. This app contains the information you need. How to Check CPU Temperature in Linux? You can do it by using Linux monitoring sensors. The software is free to use. Modern Linux OS have this software installed already. After the installation process is completed, type in the following command for its configuration. You might be thinking that what does this sensor detect? If the fan of your laptop is continuously running then most probably it is an indication that your laptop’s temperature is quite high. This overheating can damage your laptop. Check the laptop’s fan, any dust in it can also cause a problem. Some issues that you might face in this case are listed below. In such case of overheating your laptop screen might start freezing frequently. It may also shut down at some random time. Due to overheating you may also see some unexpected error on your laptop. Its speed will decrease, and the laptop will work slowly than its actual working speed. 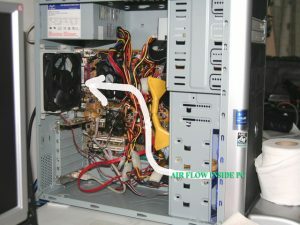 50-70 degree Celsius is regarded as the optimal temperature for a computer. You can use speed fan and core temp to get this information about your laptop. For the core2 quad, this value is 71. How to Stop the Computer From Overheating? Your room temperature can also affect it. Check the CPU fan. If it is blocked, then your device will have to suffer. It can be cleaned using the compressed air. Change the heat sink. This replacement can save your device from significant damage. Change the place of your computer. 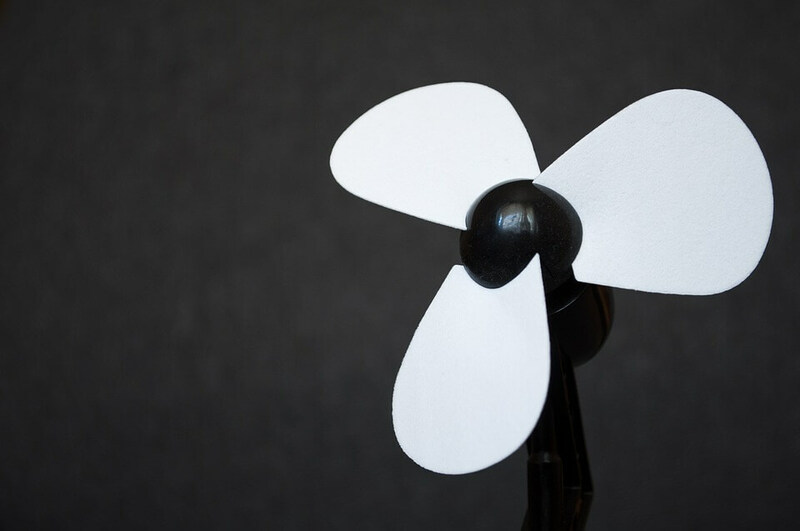 To avoid overheating, you might need to install a case fan. Make use of a water cooling kit. Use the phase change units. How to Find Out What Motherboard I Have? 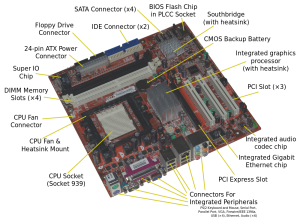 Before getting into the discussion of finding these details, you must know what really motherboard is. The motherboard is a printed circuit board. It is responsible for communication with different hardware peripherals. The motherboard has various components connected to it. Well, the reason due to which people intend to know this information is mostly for updating their drivers. You can get this information quickly from window utility information. You can also get this information by using a software. CPU-Z is the most commonly used software in this regard. Belarc Adviso is also a useful software that you can use for this propose. Thus you must know the method to get this information regardless of the OS you are using. You should know how to check the CPU temperature in Windows, Linux, and Mac? This knowledge can be quite helpful for you. In this way, you can save your devices from overheating. Overheating decreases the lifespan of your devices and damaged them severely.